It looks like the Bengal Tiger Encounter is just another alias for Josip Marcan who also travels under the name Tigers of India and Adriatic Animal Attractions. Josip Marcan claims to be a veterinarian but he can not be found as licensed here www.myfloridalicense.com Those who have been rescuing tigers from Marcan since the 90’s will tell you that he is a prolific breeder but he only has kept under a dozen of the tigers he has bred, at his “preserve.” It is not open to public scrutiny, but those who have worked there in the past have been quoted as saying the cats are kept in small cages and sometimes rotated through an exercise pen. This is not a true sanctuary. I can’t find any USDA facility on the USDA site by that name or in N. Ft. Myers. The tabby tigers are most often in Josip Marcan’s acts and the guy looks like one of the Marcan trainers. They are in N. FL and go by the names Tigers of India and Adriatic Animal Attractions. He has 10 tigers, but no elephant. In their 2009 promo video they show the same trailer as Marcan and the woman in the act says the trainer’s name is Terry and that he has been working with Dumbo their female elephant for his entire adult life. What might have been just another story of shoddy circus animal handling came to a karmic conclusion last week when a tiger trainer, Josip Marcan, agreed to pay nearly 1 million bucks to settle a lawsuit resulting from a huge traffic accident. The accident was apparently caused when one of Marcan’s tigers escaped into the wilds of NYC—in this case, the Jackie Robinson Parkway—while traveling with the Cole Bros. Circus. Unfortunately, there was no happy ending for the tiger, Apollo, who was captured and returned to circus life. 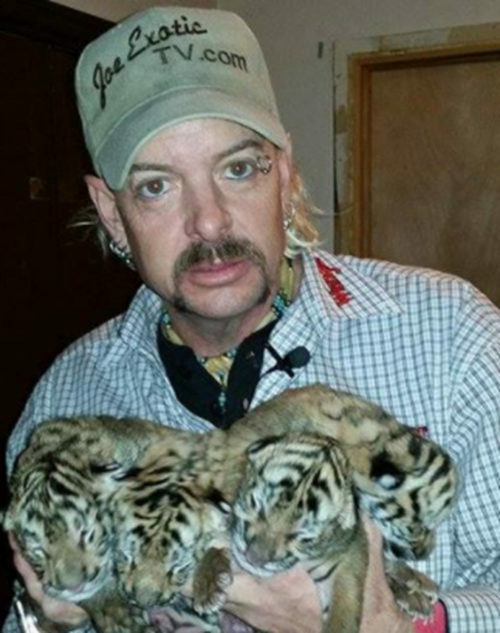 The owner of a 450-pound tiger that caused traffic mayhem on the Jackie Robinson Parkway after bolting from a circus is coughing up a lot more than fur balls these days. Josip Marcan has agreed to pay $935,500 to two drivers who were seriously injured after his cat Apollo got loose in 2004, according to a filing this week in Brooklyn Federal Court. The settlement ends a nasty legal fight in which Marcan blamed everyone but Apollo for a five-car pileup that ensued on July 31, 2004, as startled motorists slammed on their brakes at the sight of the white tiger. 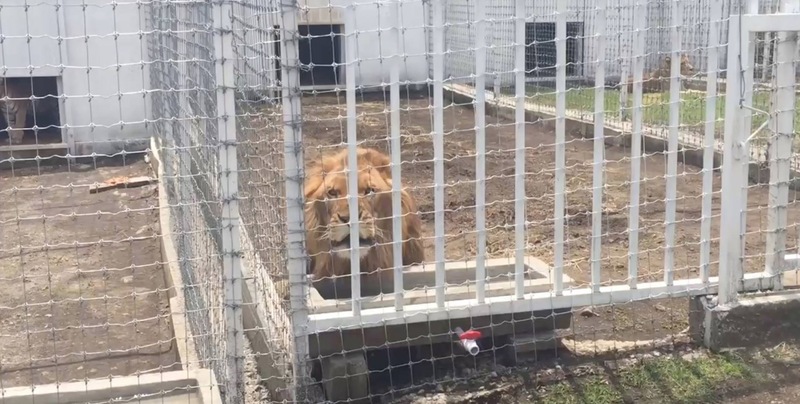 Apollo slipped out of his cage in Forest Park and was on the loose for 30 minutes before he was captured by circus handlers. Marcan even trashed brave NYPD cops who held their fire. The victims, Maureen O’Malley – an off-duty cop forced to retire due to her injuries – and Wanda Colon will split the six-figure lump sum, and also receive $75,000 from the circus and a motorist, under the terms of the settlement.